Queens of the Stone Age reissues their 1998 self-titled debut on March 1. 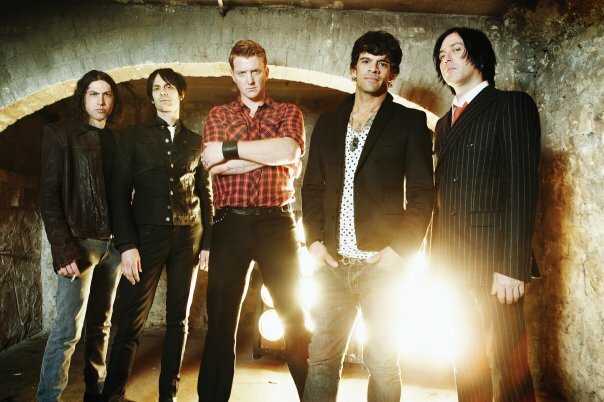 Queens of the Stone Age will also embark on a North American spring tour. The trek will feature the band playing the entire first album, plus additional material from the early Queens era (late-‘90s). The trek kicks off March 18 in New Orleans and wraps up April 12 in Los Angeles. Find all the tour dates on the QOTSA’s official website.